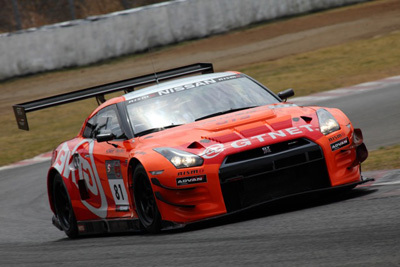 BLOG C-WEST USA >> Super Taikyu Race 2013 Second Round @Inje Autopia in Korea!! Super Taikyu Race 2013 Second Round will be held @Inje Autopia where just opened in Korea recently. 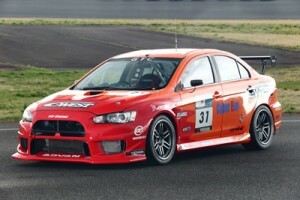 20 cars from Japan and 11 HYUNDAI Genesis will race together. This race is without driver change, tire change and fueling as like sprint race. We C-WEST Cyber Evo ADVAN CZ4A is installing NEW Front Bumper and Front Fender! 5.26. Final 1st 45min, 2nd 45min.